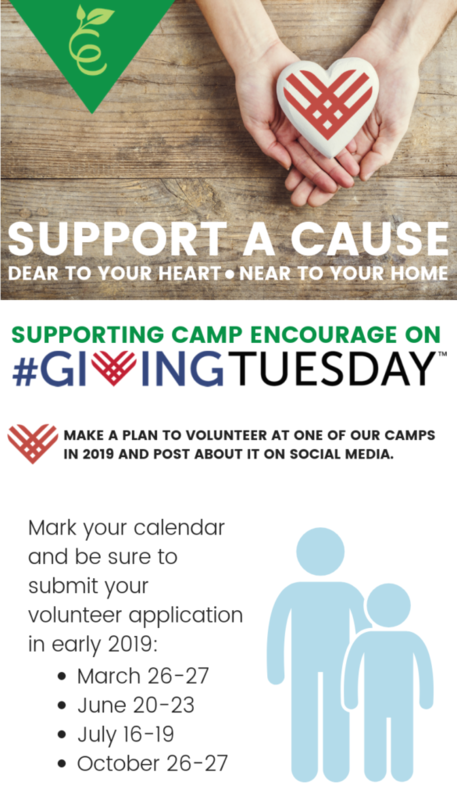 Save the date for #GivingTuesday this year! What is #GivingTuesday, you ask? Entering its seventh year, #GivingTuesday is a global day of giving fueled by the power of social media and collaboration. 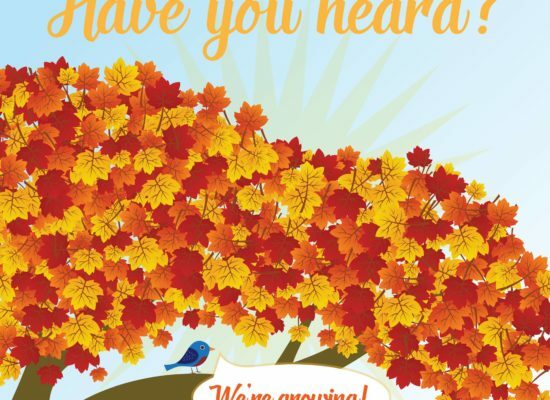 Celebrated on the Tuesday following Thanksgiving (in the U.S.) and the widely recognized shopping events Black Friday and Cyber Monday, #GivingTuesday kicks off the charitable season, when many focus on their holiday and end-of-year giving. 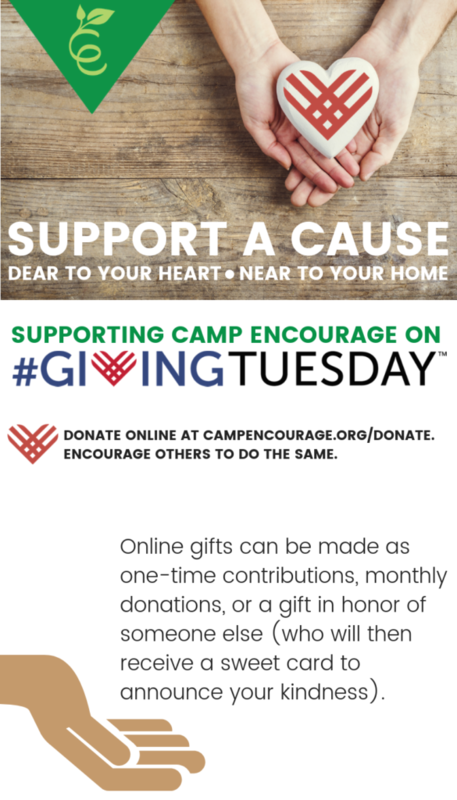 Since its inaugural year in 2012, #GivingTuesday has become a movement that celebrates and supports giving and philanthropy with events throughout the year and a growing catalog of resources. 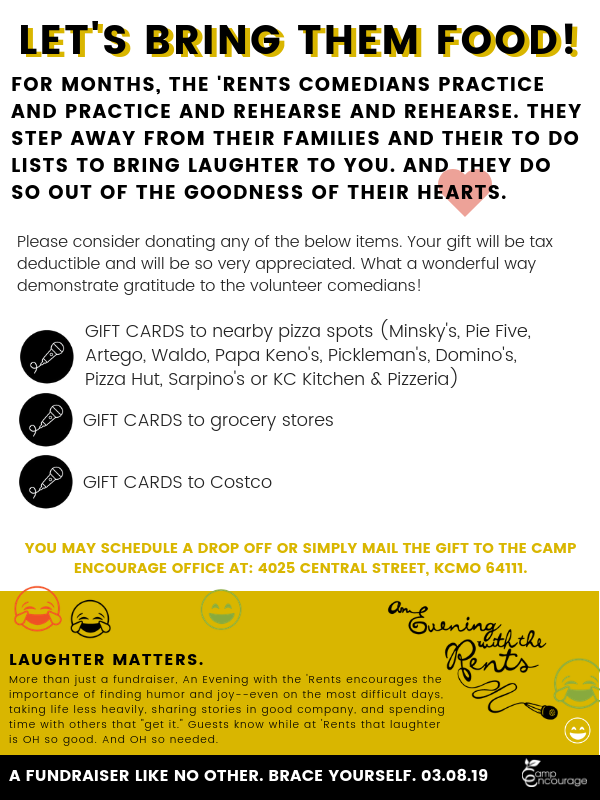 Volunteer in the Camp Encourage office. 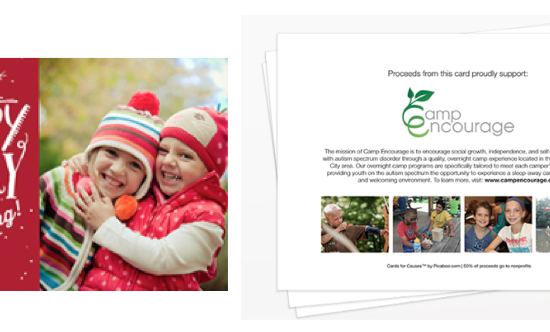 Email info@campencourage.org to reserve a slot. Make a donation on our website. Encourage others to do the same. Make a plan to volunteer at one of our camps in 2019 and post about it on social media. 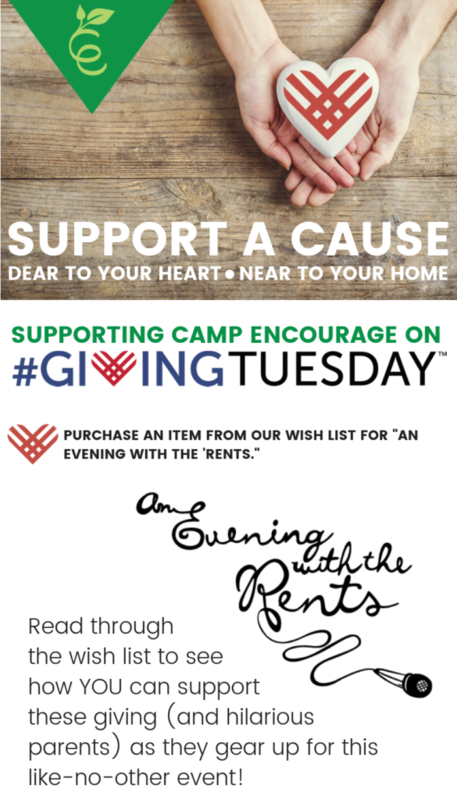 Purchase an item from our wish list for “An Evening with the ‘Rents” (see below image). 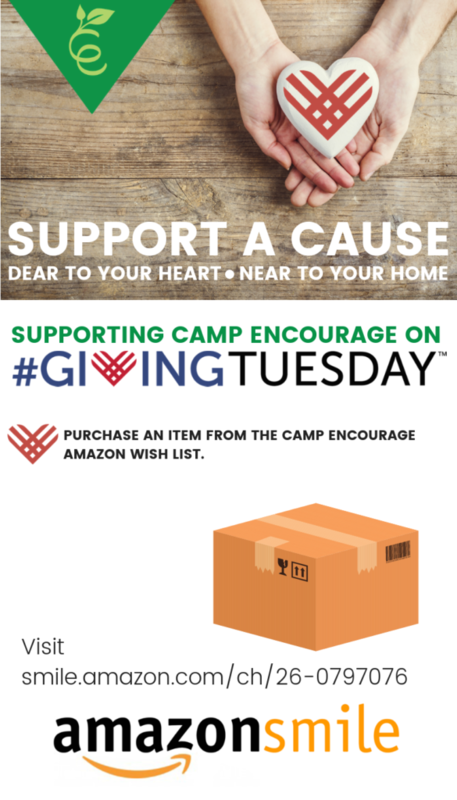 Select a gift for Camp Encourage from our Amazon WishList. 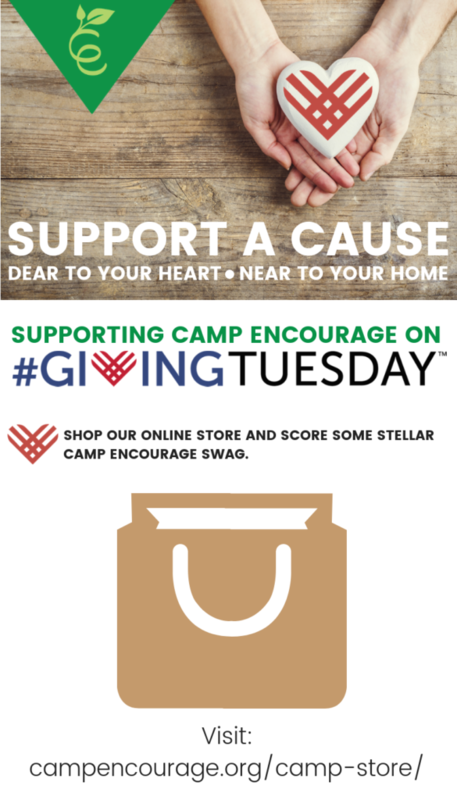 Shop our online camp store and score some stellar Camp Encourage SWAG. Thank you for considering! 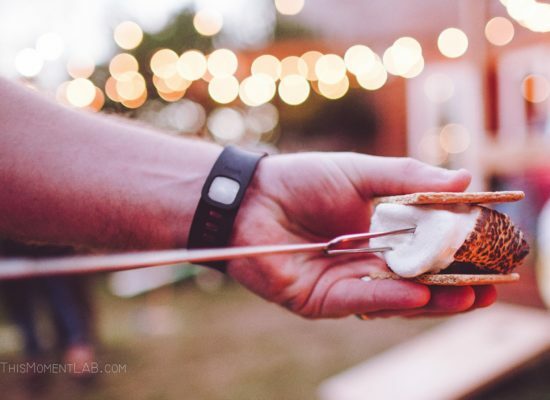 Now…go forth and enjoy this holiday season!